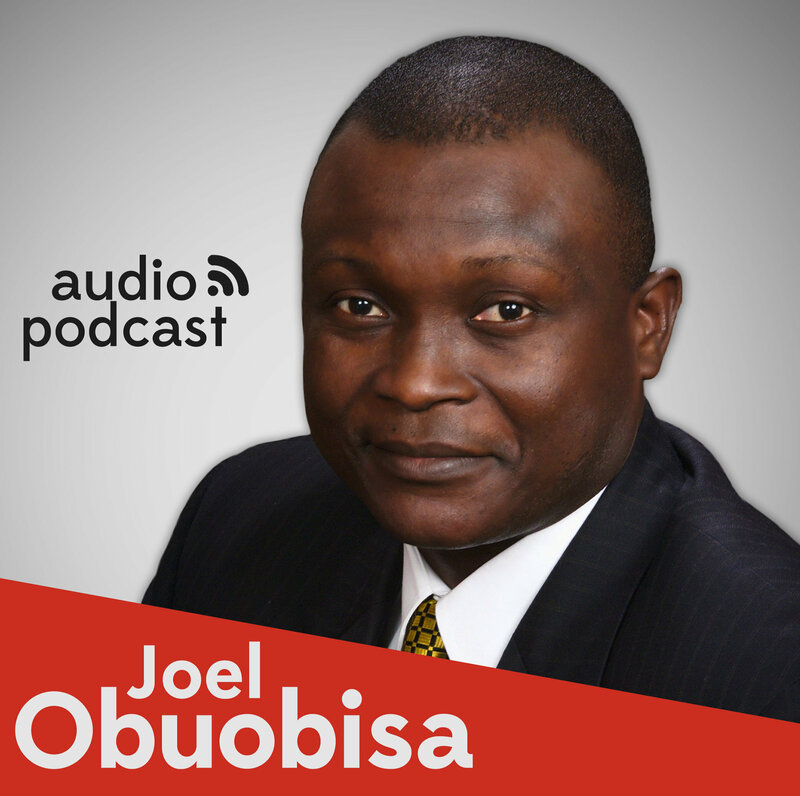 This week, Apostle Joel breaks down the ways blessings attract greatness into your life. How do blessings make you great? What brings blessing into people's lives?